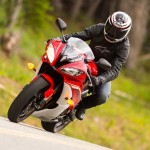 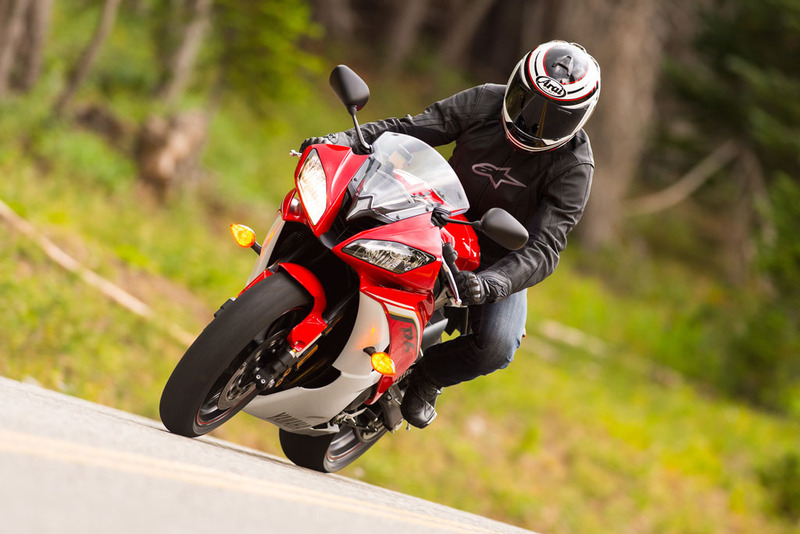 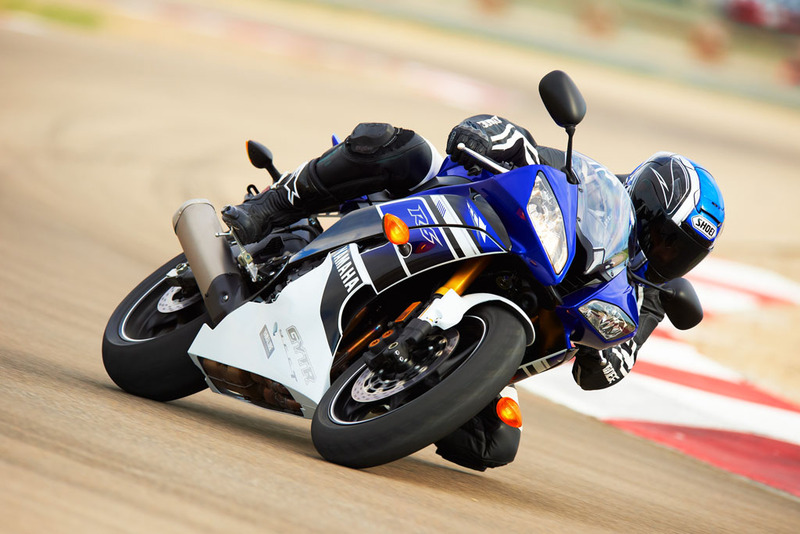 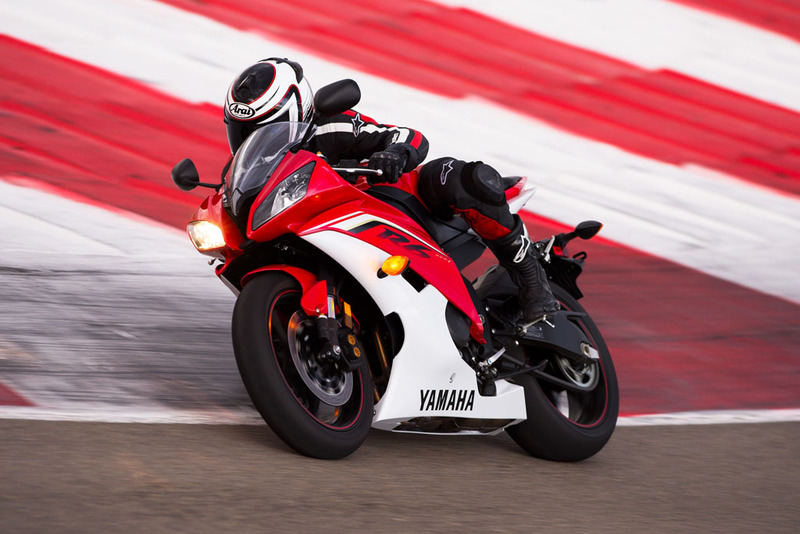 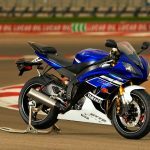 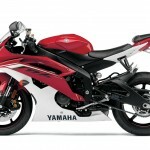 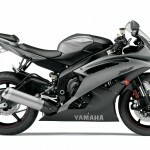 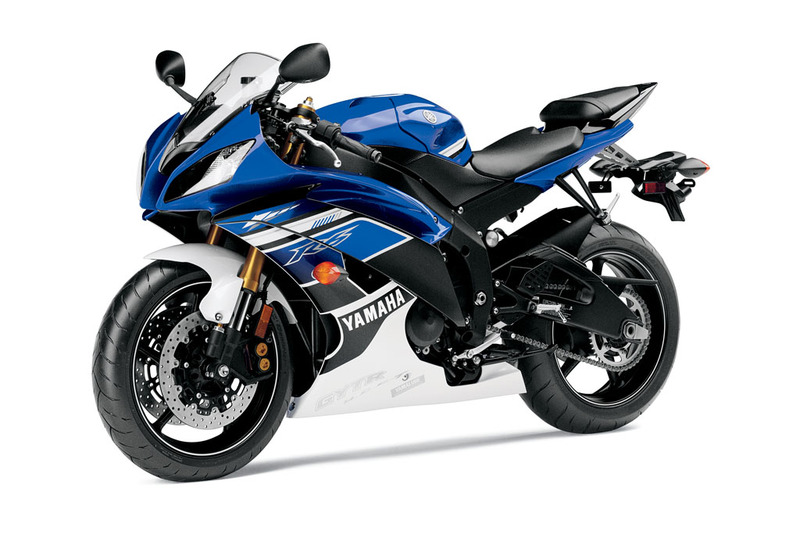 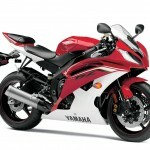 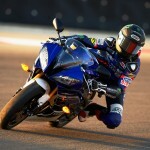 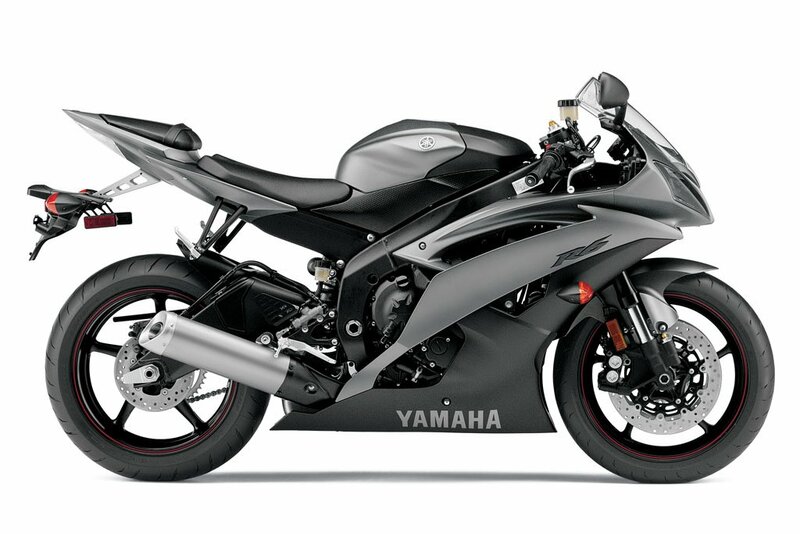 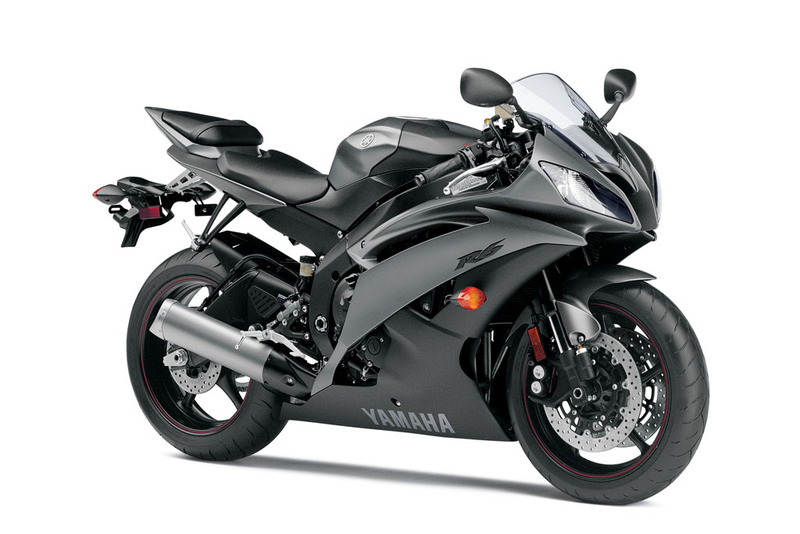 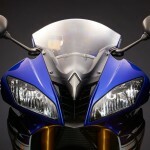 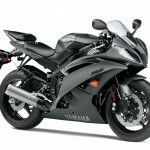 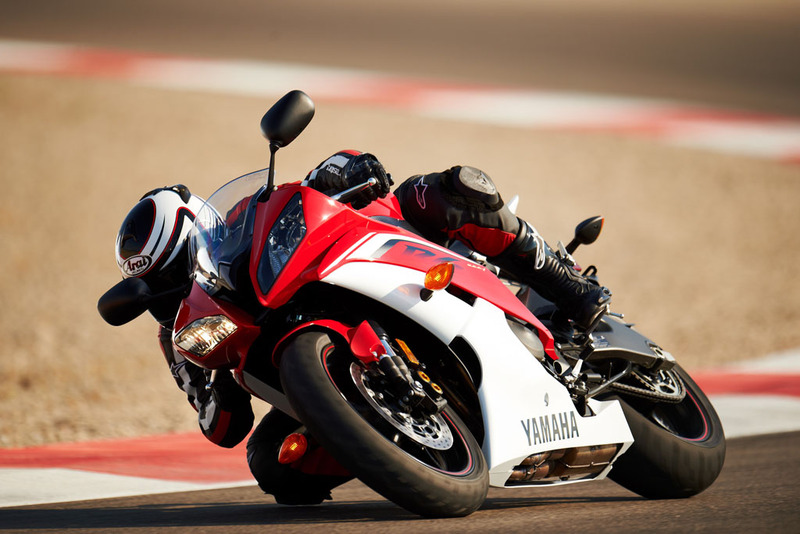 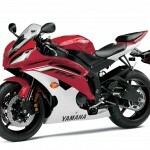 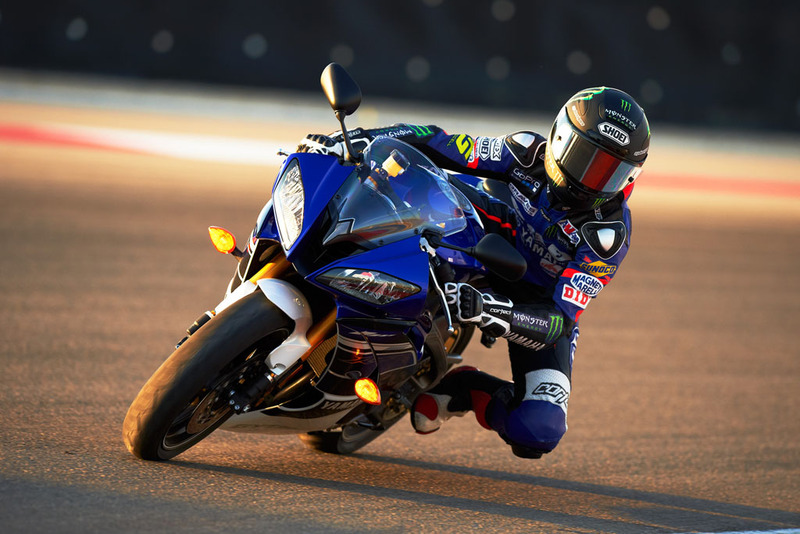 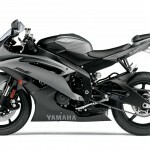 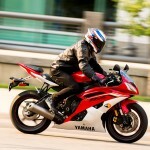 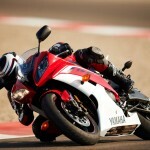 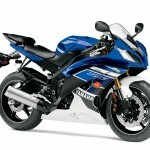 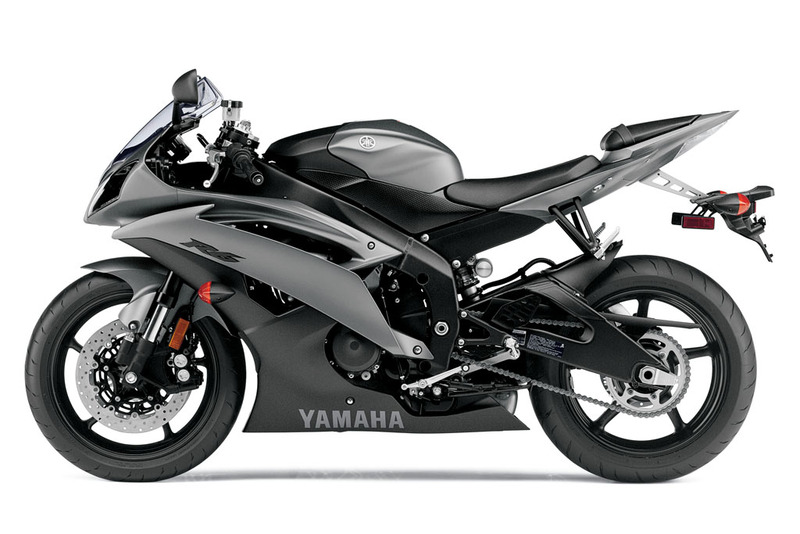 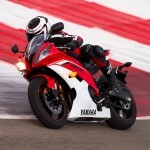 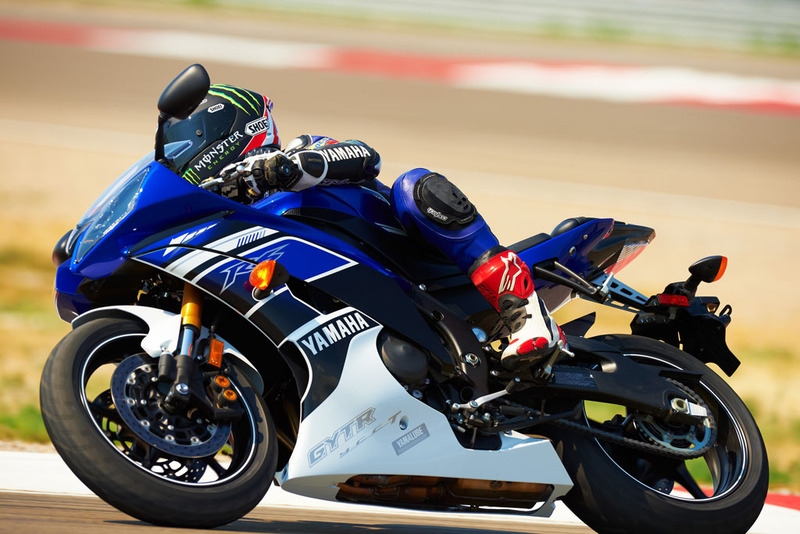 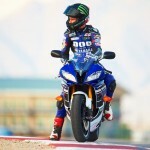 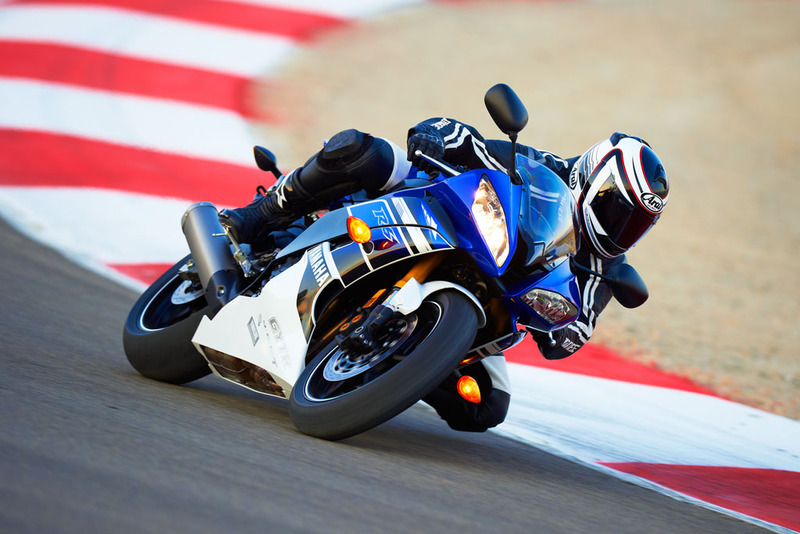 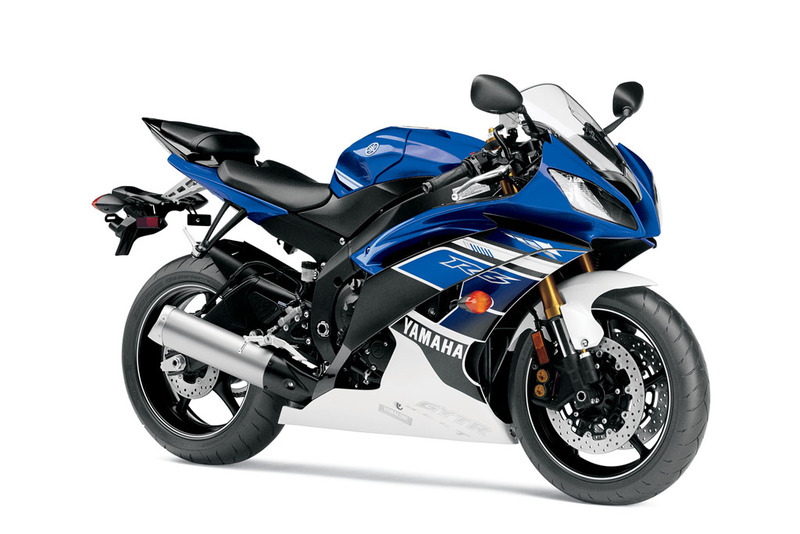 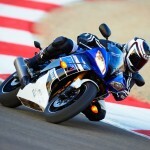 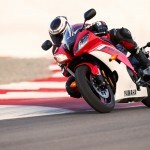 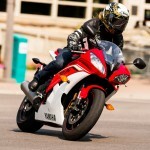 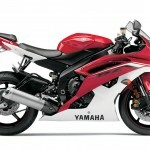 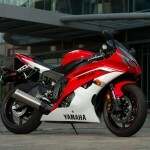 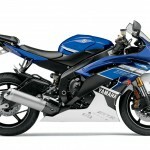 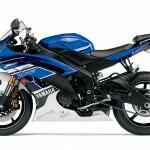 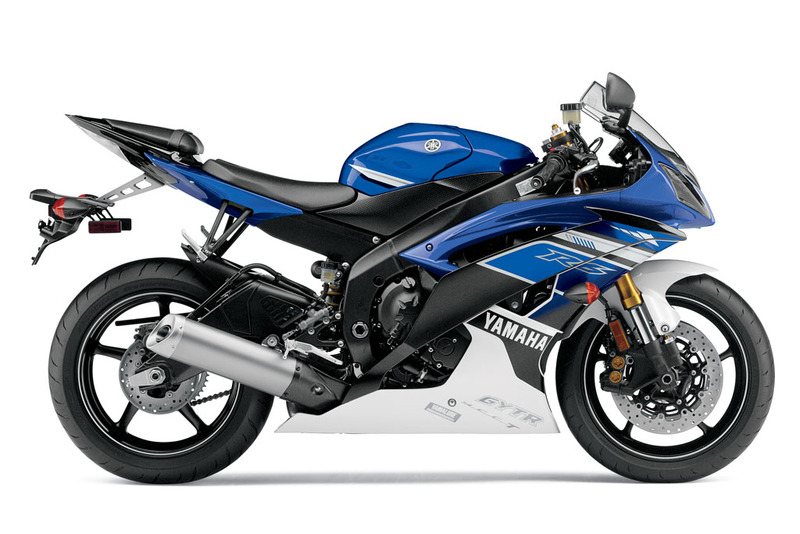 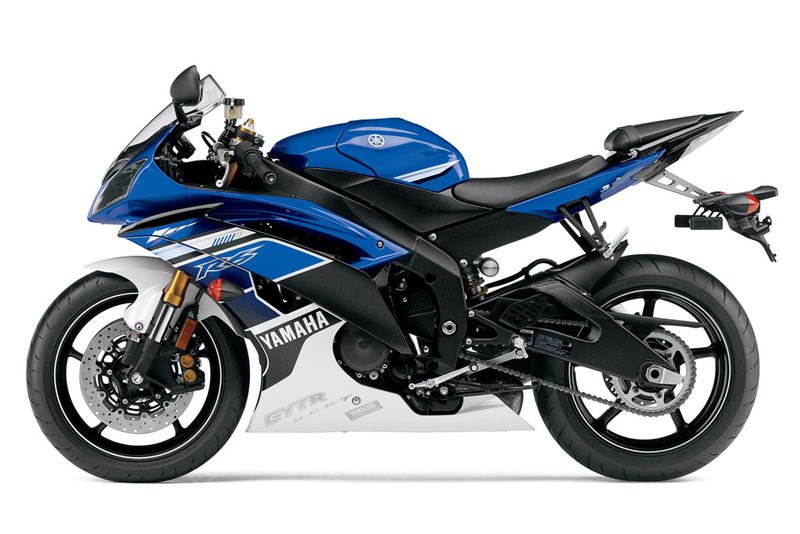 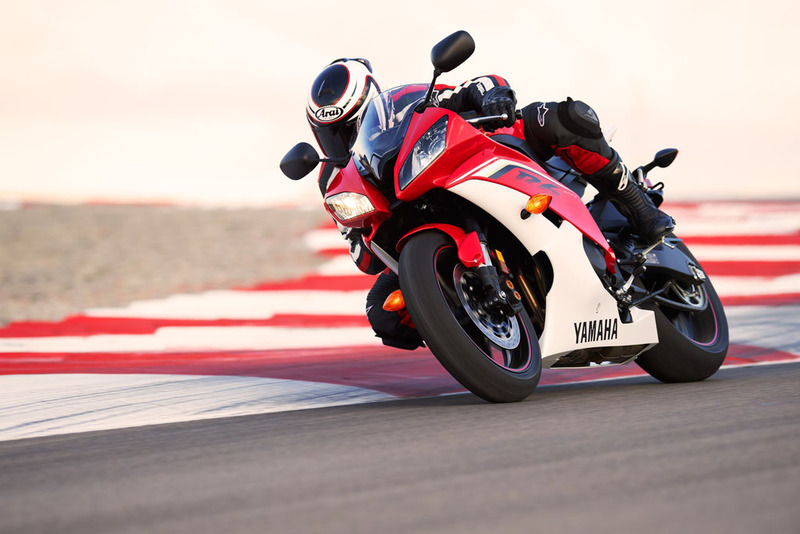 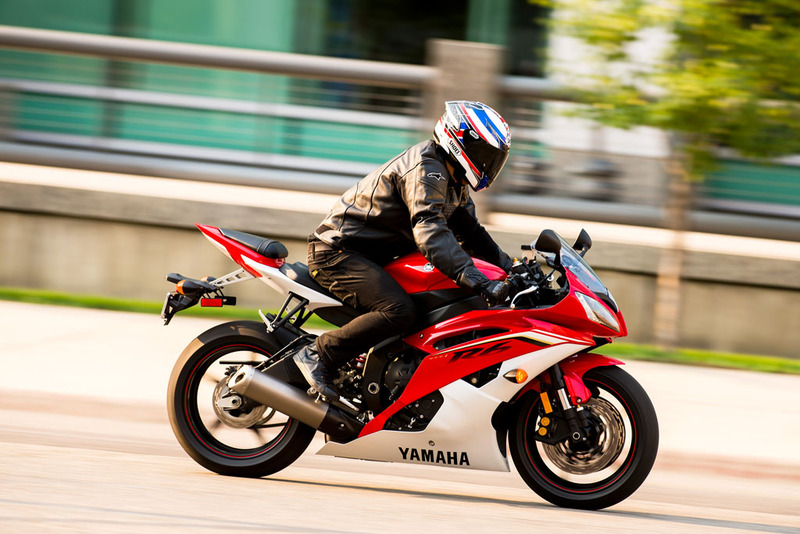 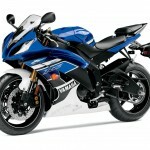 Those of you hoping for an updated Yamaha YZF-R6 will have to wait for at least another year, as Yamaha announced the 599cc sportbike is returning for 2013 unchanged except for new colors and graphics. 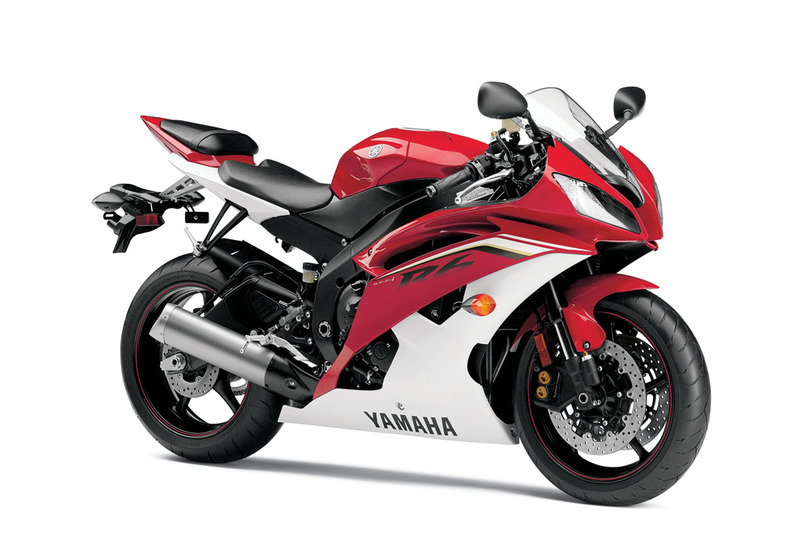 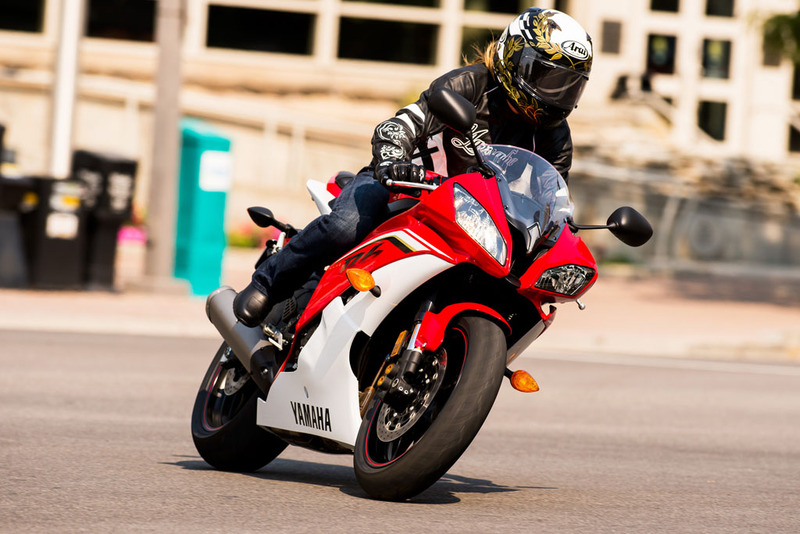 Yamaha last updated the R6 in 2008, equipping it with the company’s Yamaha Chip Controlled Intake (YCC-T) variable-length intake system. 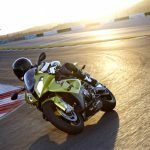 The lack of any significant updates to the 2013 R6 must be disappointing to Yamaha fans, especially as the color updates were announced the same day Kawasaki is expected to reveal a new 636cc ZX-6R. 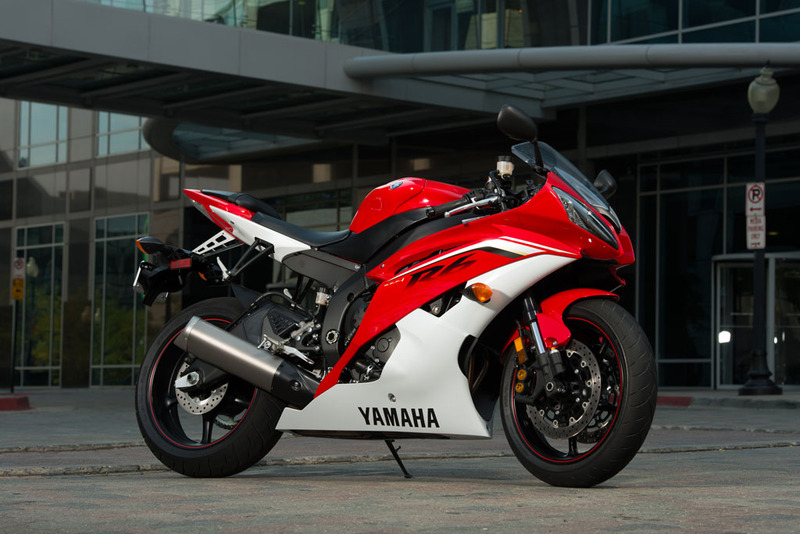 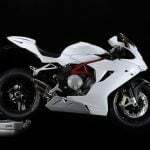 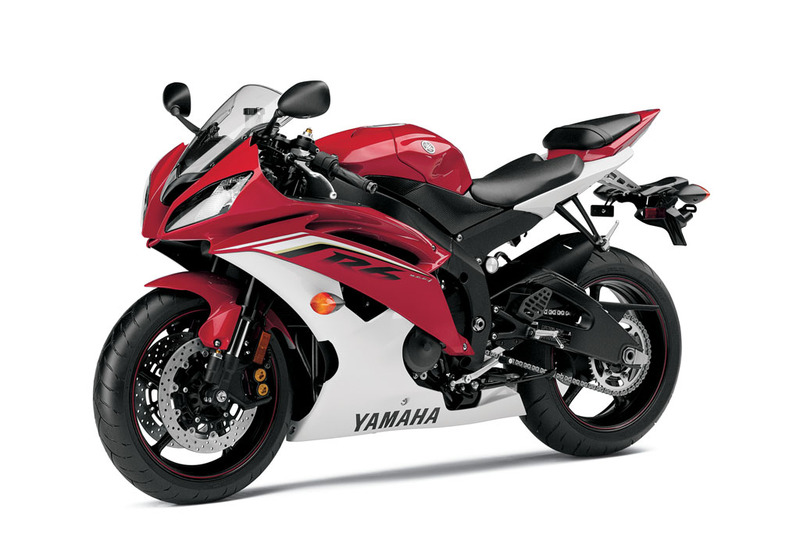 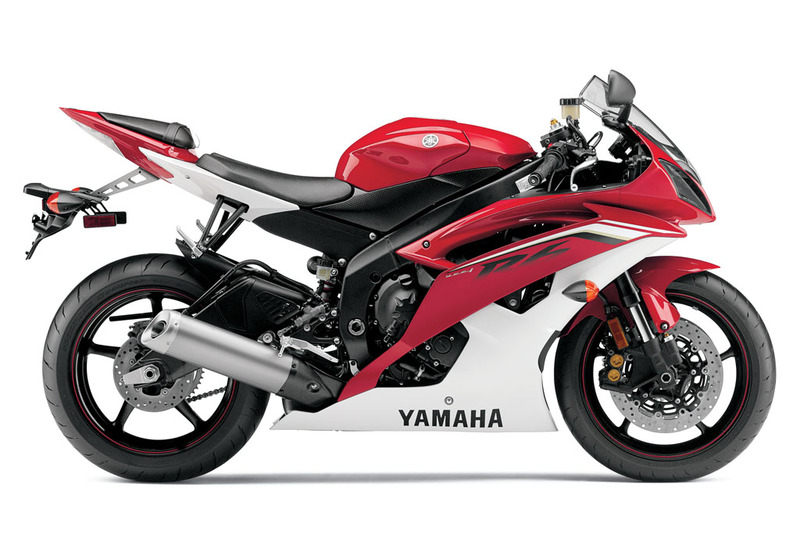 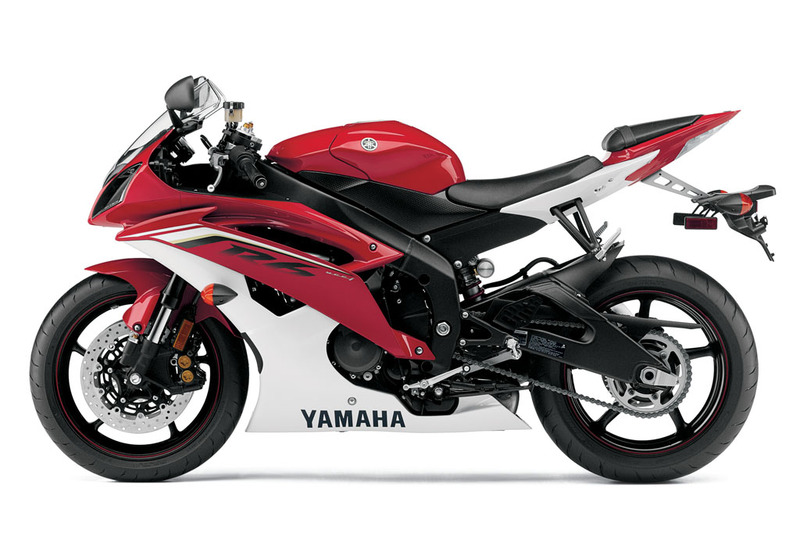 The 2013 color options are Matte Gray and Rapid Red with Pearl White, both for $10,990, as well as a Team Yamaha Blue and White version for $11,190. 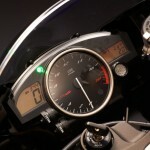 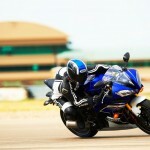 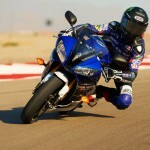 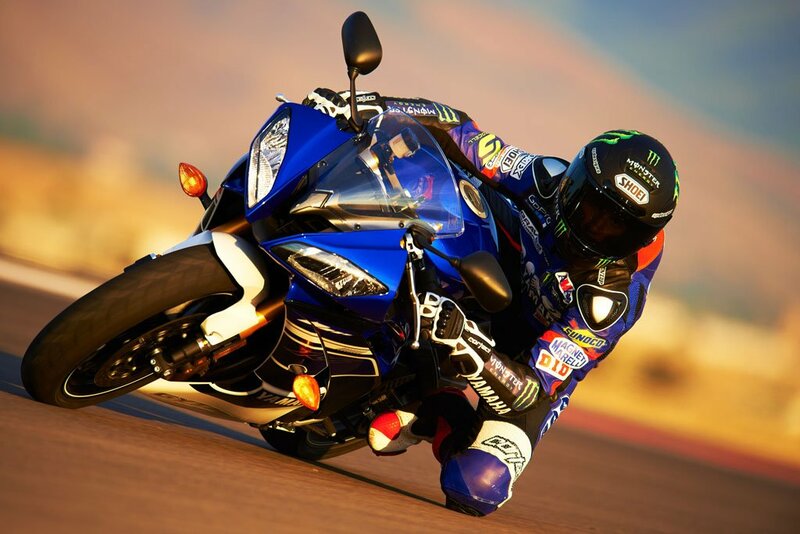 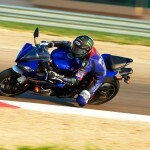 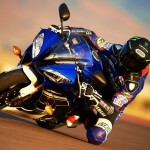 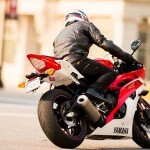 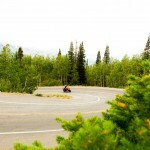 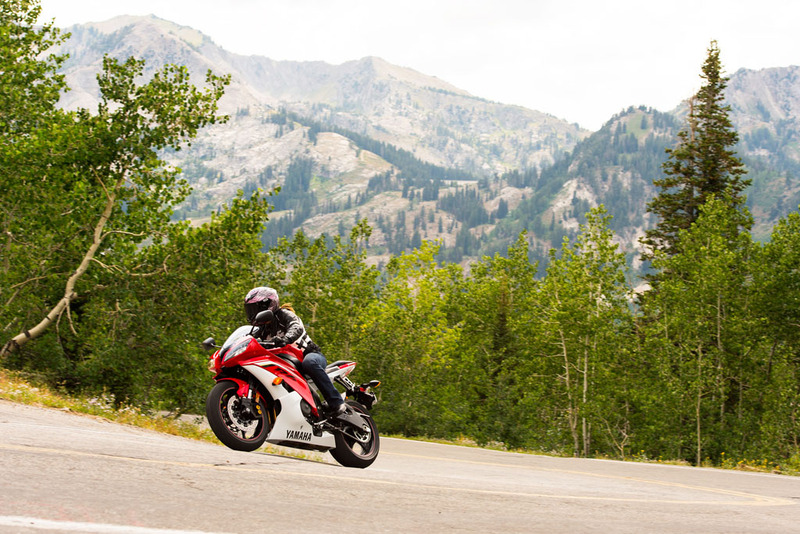 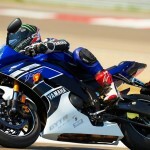 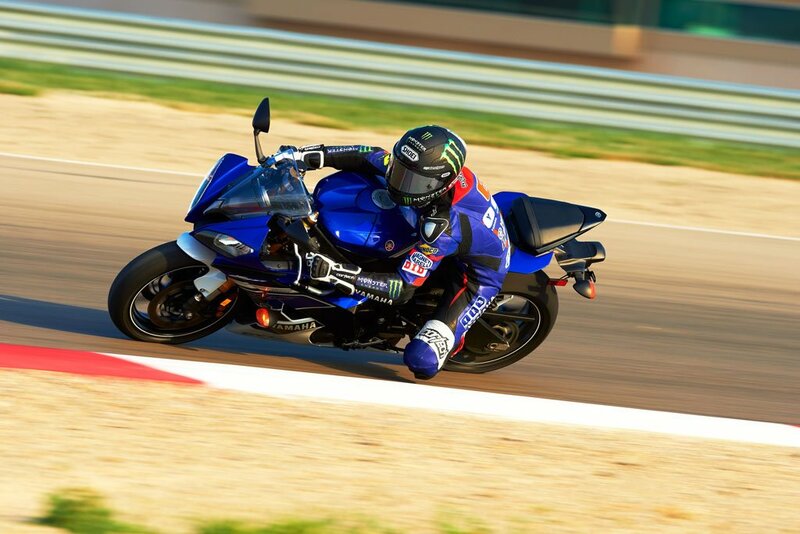 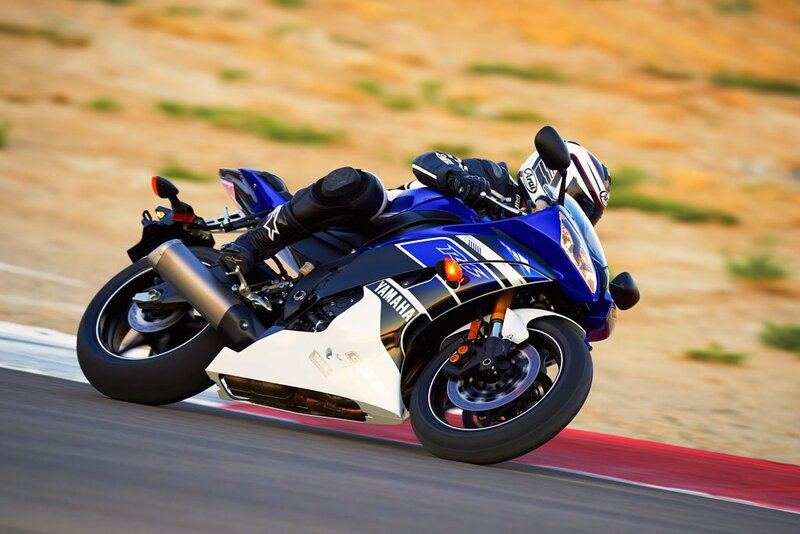 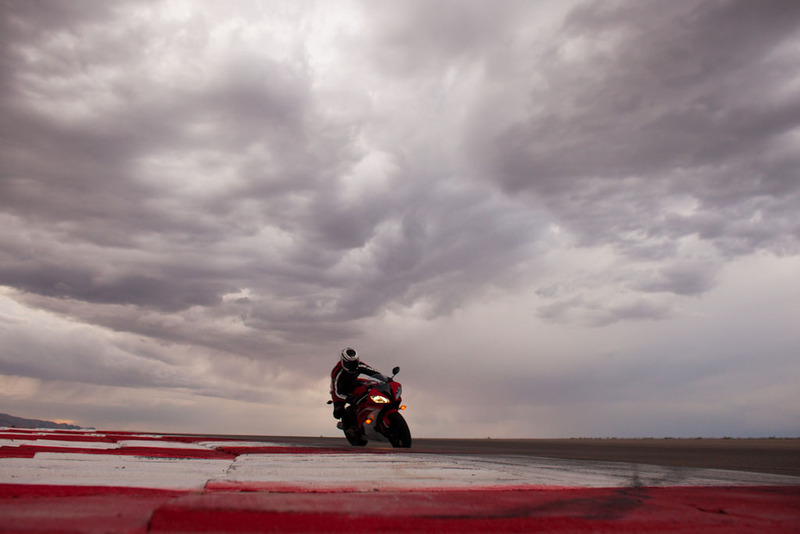 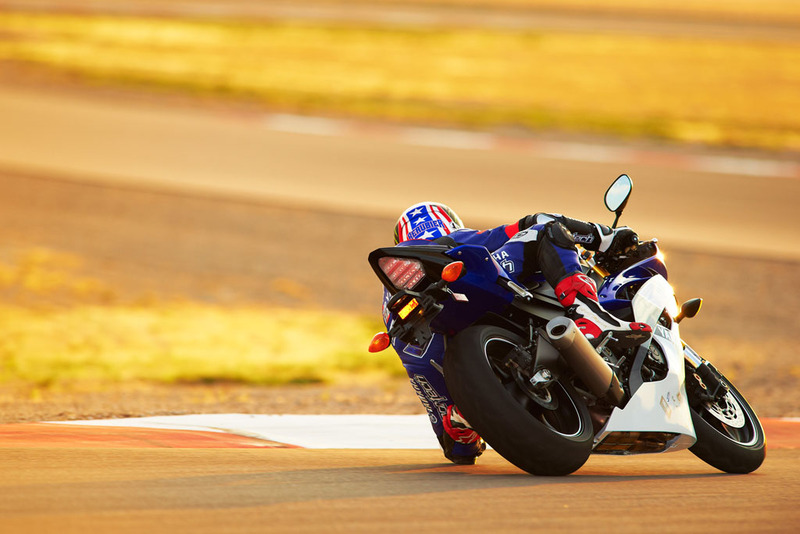 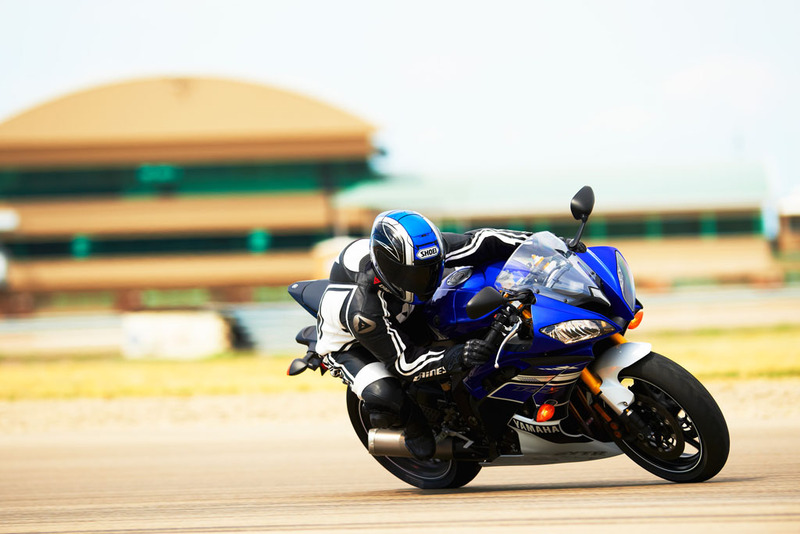 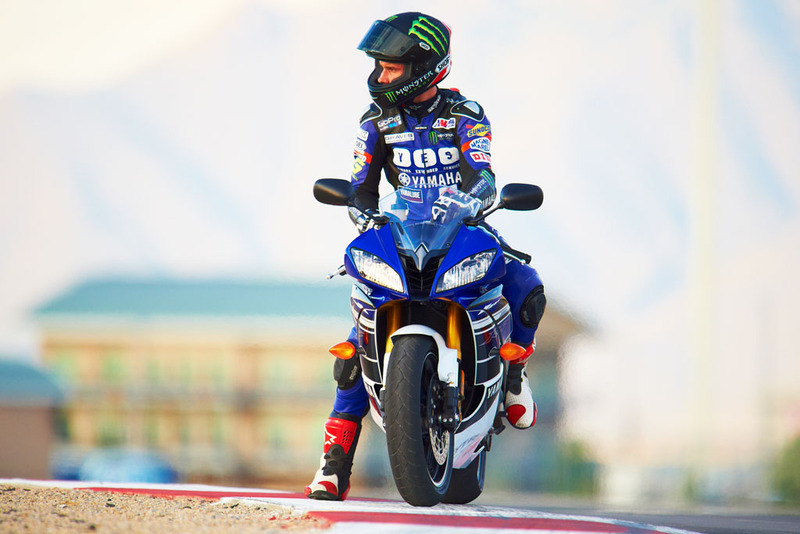 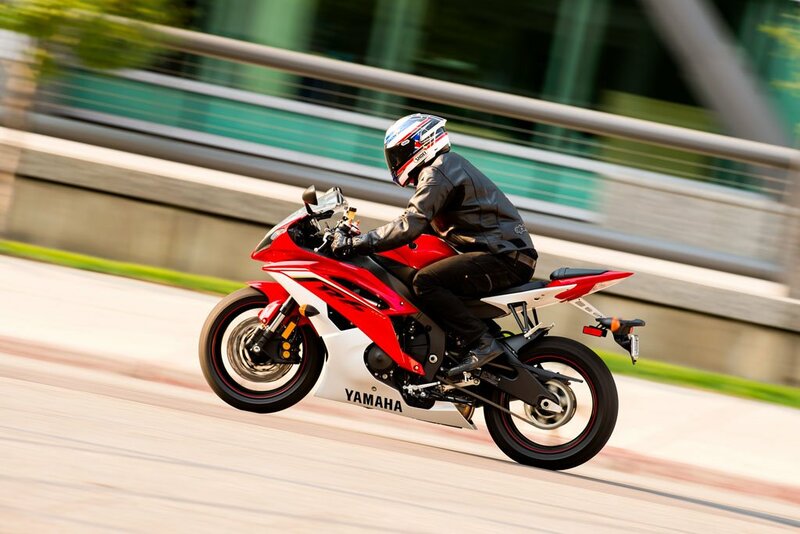 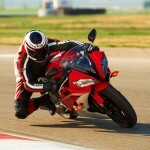 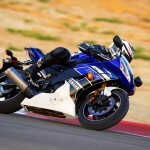 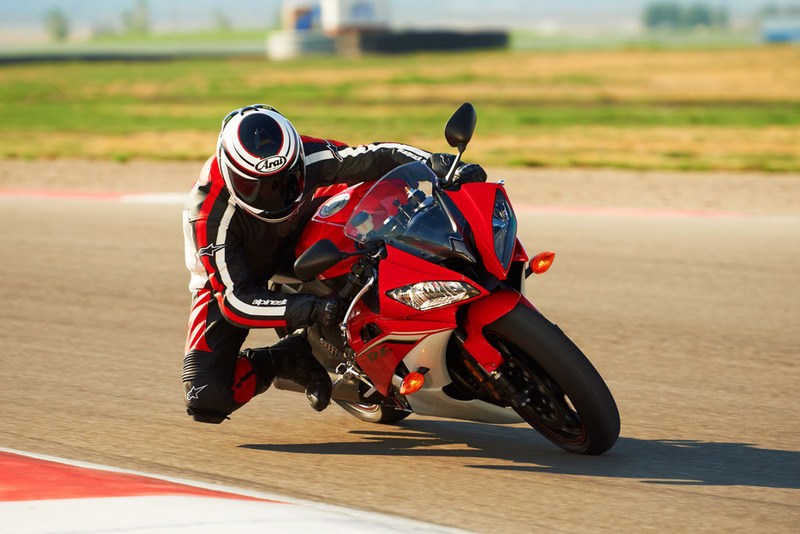 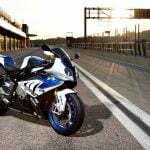 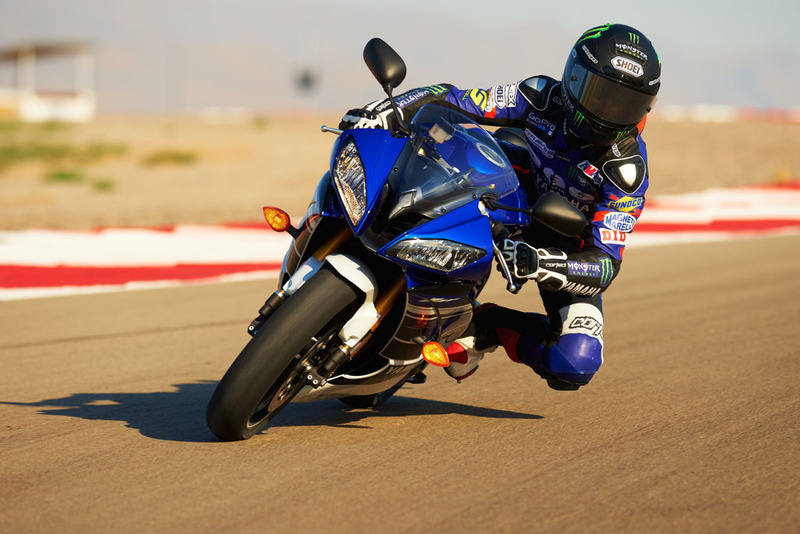 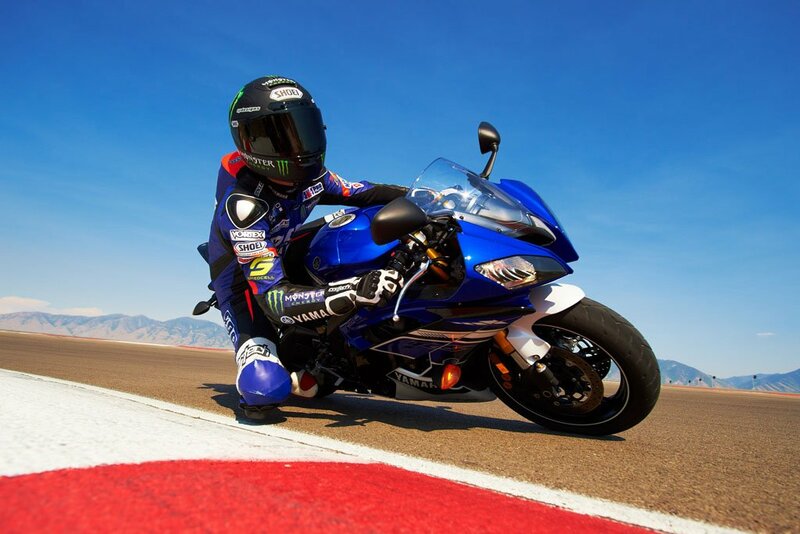 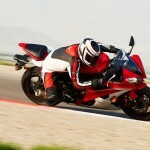 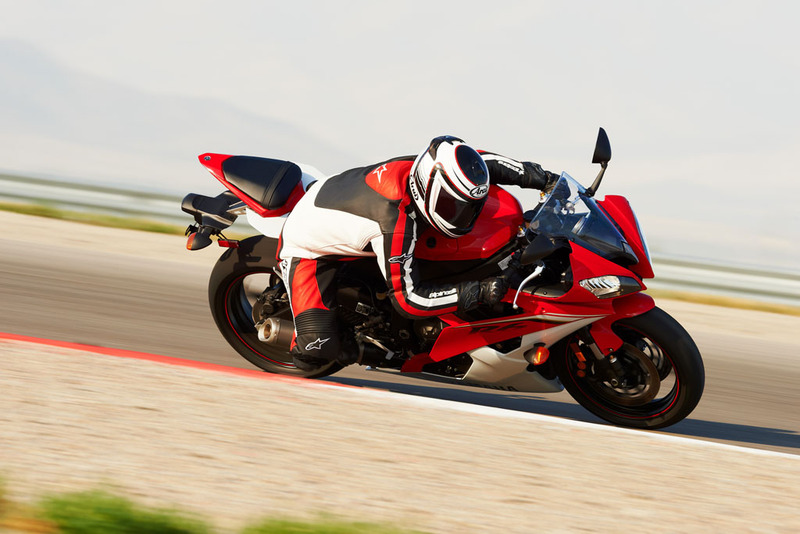 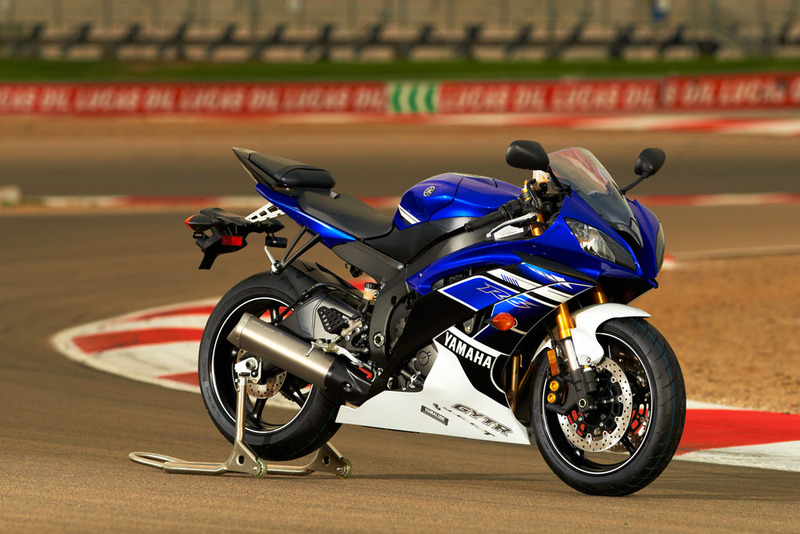 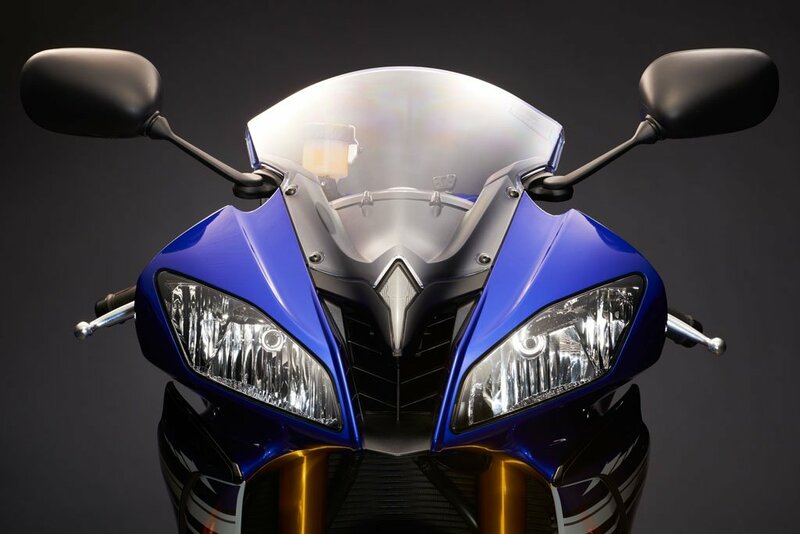 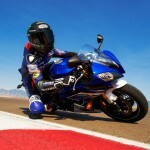 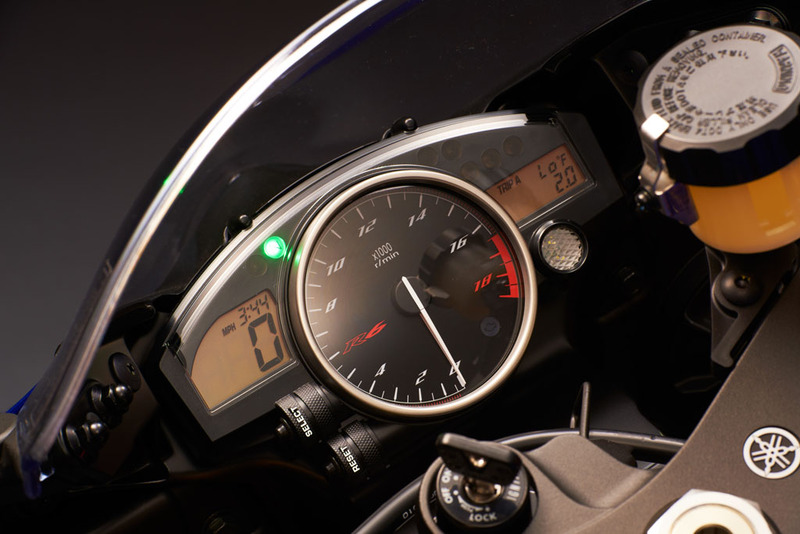 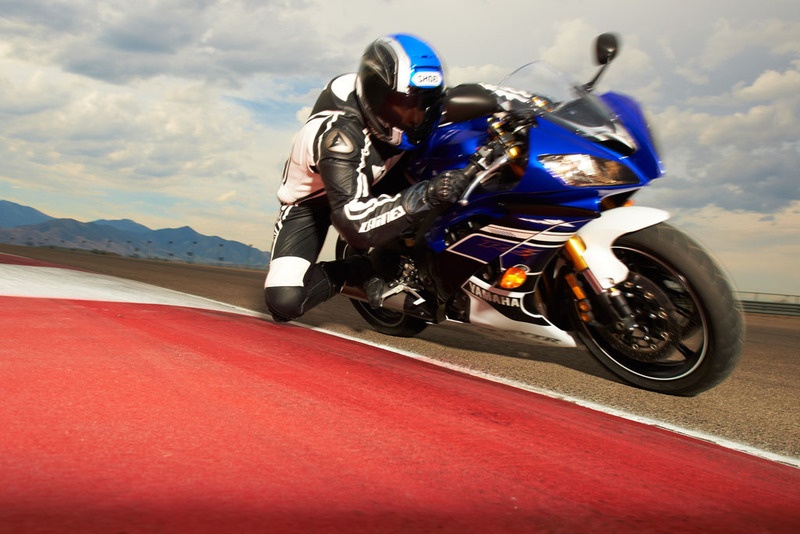 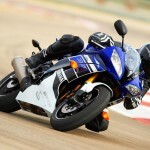 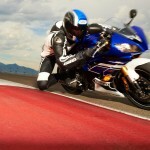 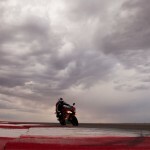 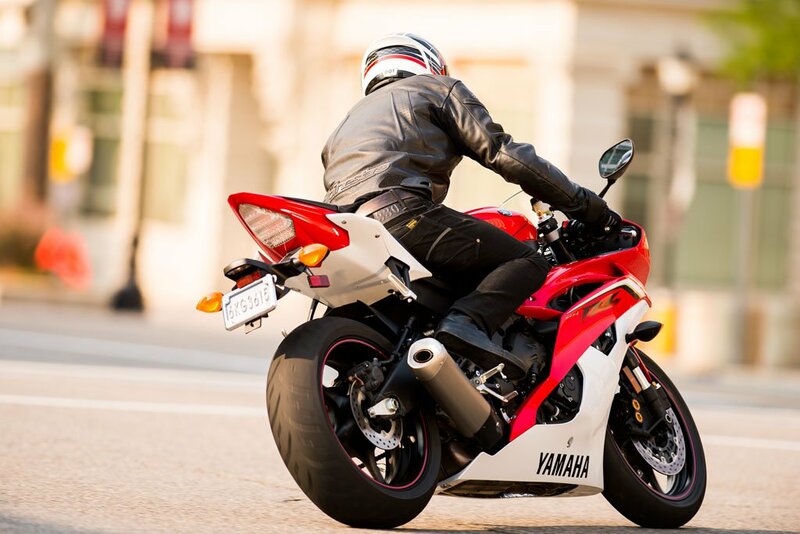 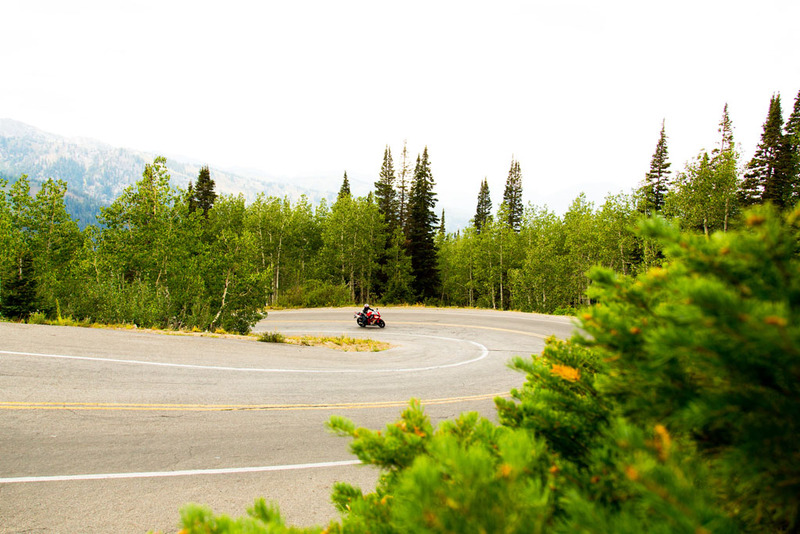 Expect the 2013 Yamaha R6 to arrive in dealerships in October. 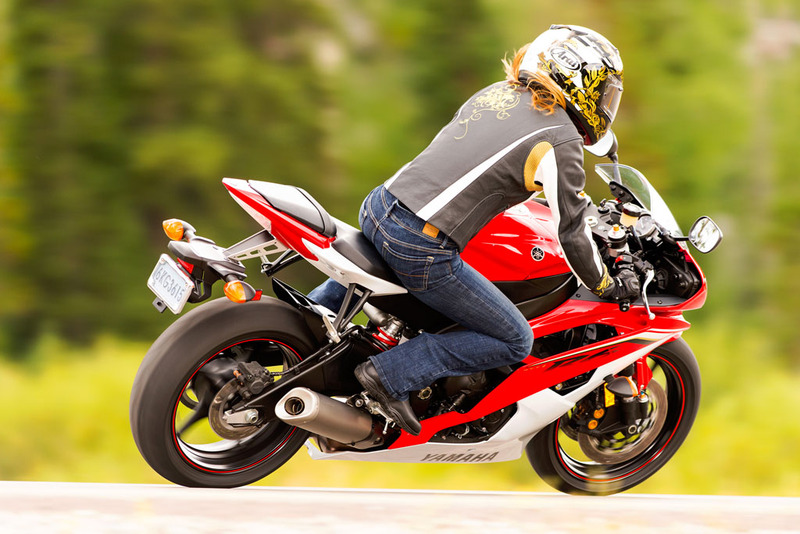 Check after the jump for a full gallery of images.